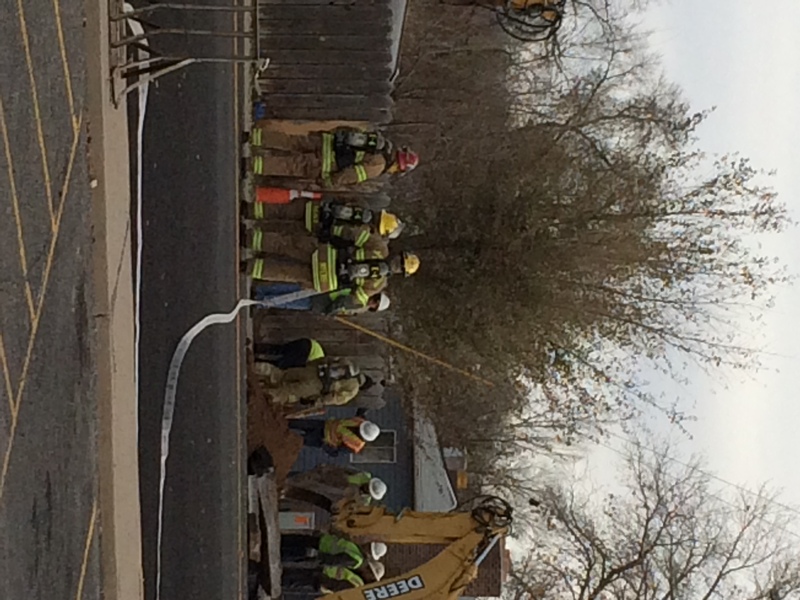 Xcel Energy says it has repaired the ruptured gas line and their crews are clearing the scene. No customers were without gas. At this time the Mesa County Joint Information Center will be deactivated. 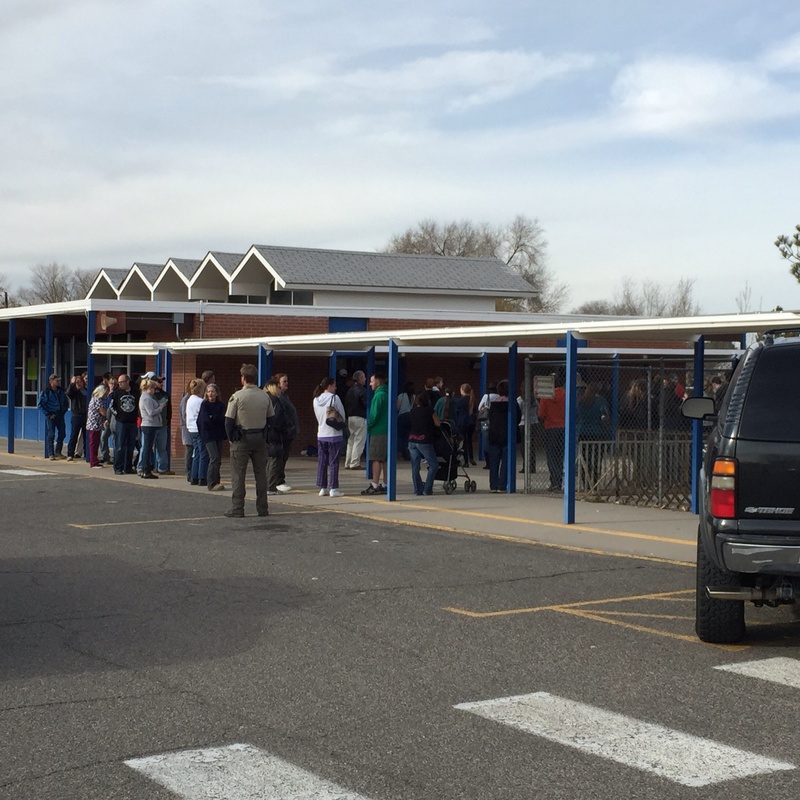 Parents picking up students at Orchard Mesa Middle School need to use the bus loop entrance off of Unaweep. Traffic control officers will be directing you on where to park. Once parked, please report to the cafeteria to pick up your students. 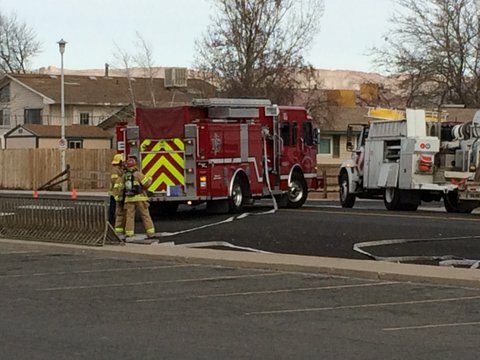 Orchard Mesa Middle School is dismissing students at 12:15pm today due to the gas leak. 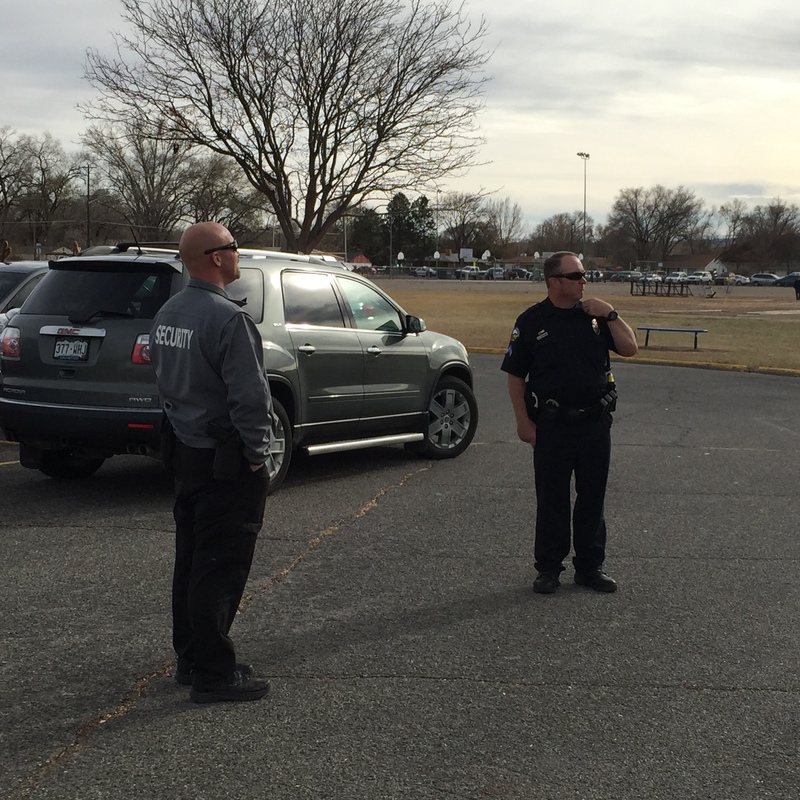 Students are not in danger, but parents will need to pick up students through the cafeteria. No buses will be running and walkers will not be allowed to walk home. Parent or guardian pickup is required. PLEASE FOLLOW THE TRAFFIC CONTROL OFFICERS. 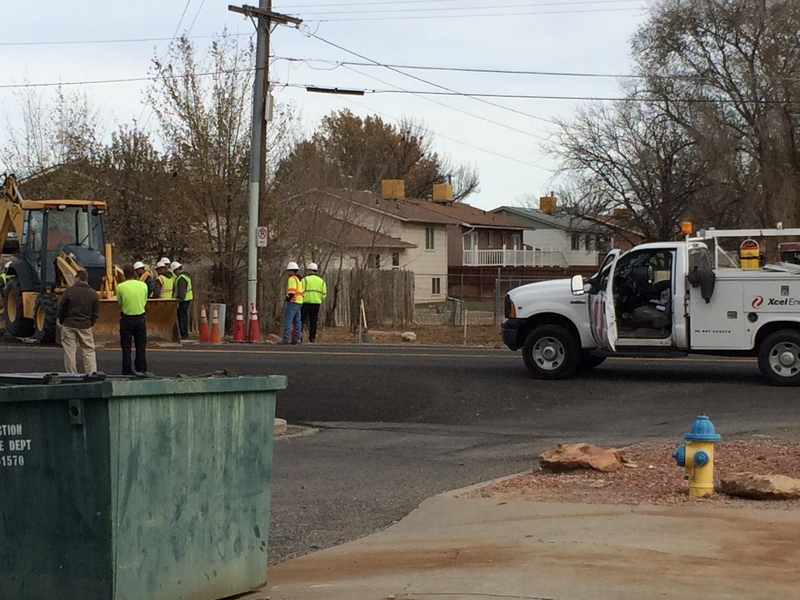 Traffic is getting backed up, so you will need to be patient as we work to get all parents and students reunited. 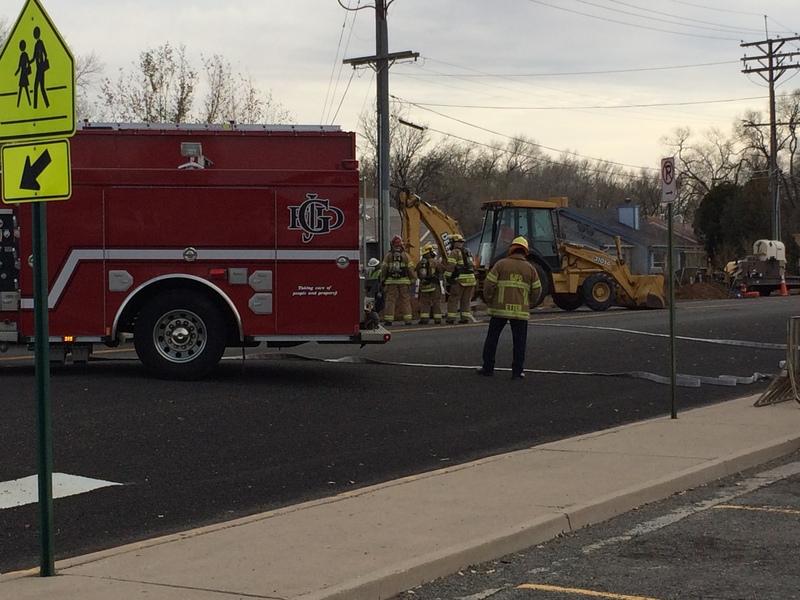 We are activating the Joint Information Center for the gas leak near Orchard Mesa Middle School. We will be posting information on this site shortly. Enter your email address in the space on the right column of this page to get updates sent to your inbox.